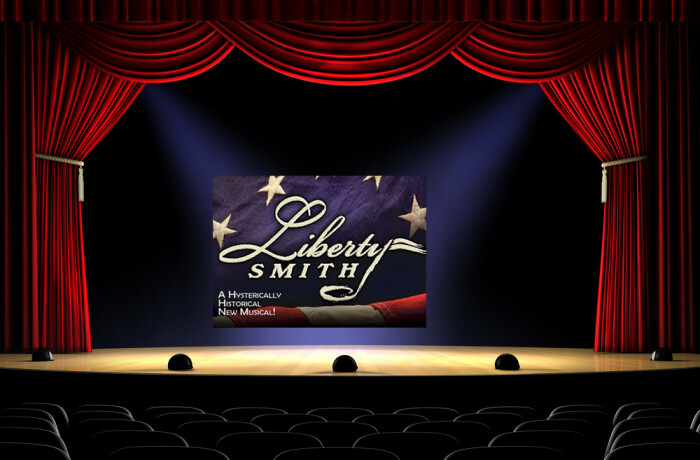 Liberty Smith was a great play. It was a great combination of comedy and American History. I enjoyed being in the ensemble. I was in Seventh Grade when I did this show. When I heard that JoAnn M. Hunter was going to be the choreographer I was nervous to audition for her. I heard that she was choreographing School of Rock: The Musical on Broadway with Andrew Lloyd Weber and I was star struck. I love Andrew lloyd Webber. In the end, the dance audition went well. We were separated into three different groups and told to do certain dance moves. JoAnn began her career as a successful Broadway dancer with over 12 Broadway shows to her credit. She has had the privilege of working with some the most creative directors and choreographers. She began her choreographic career as an Associate on shows such as All Shook Up, The Wedding Singer, Curtains, and Spring Awakening. Her own credits include Harmony- Ahmanson/Alliance, The Nutty Professor-TPAC, On A Clear Day- Broadway, She Loves Me- Roundabout, Dedalus Lounge- Royal Family Prod, Chitty Chitty Bang Bang- US Nat’l tour, The 12- NY workshop, Oliver- PMP, Curtains-PMP, Drama League Galas honoring Angela Landsbury, Kristen Chenoweth, Neil Patrick Harris, Debra Monks Birthday Bash for BC/EFA. Her credits seem very intimidating, but when you meet her she is super nice and caring.